Most of us are fairly accustomed to technology in our everyday lives – from smart phones to streaming music online, even monitoring pets via an app is completely normal in today’s world. 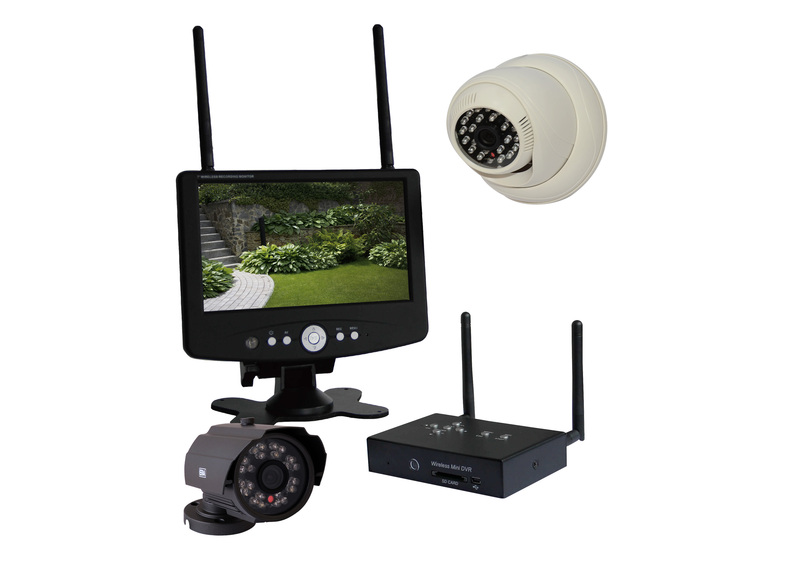 At ERA we recognise that managing your home security should also be as convenient, easy and cost effective. With that in mind we’ve developed a range of home security products that we think tick all the boxes. They’re easy to fit, relatively inexpensive without compromising quality and most important of all, they’ll enhance your home security. Let’s start with our fantastic new RING product, essentially it’s a doorbell, but it’s very very clever. It’s along the same lines as CCTV in so much as you can see who is stepping onto your property, or indeed ringing your ‘RING’ doorbell, but it also enables you to see and talk to the caller as if you’re at home. It’s clever because it’s synced to your mobile device so as long as you’re near your phone or smart device, you’re always available. So whether you’re in the bath, or actually away on holiday you can answer the door as if you’re at home. So whether the caller is someone you know or a complete stranger you can easily give the impression you’re at home but unavailable. RING also has the capability to store recordings of visitors coming to your property. But you can also silence your alerts or refine the motion sensor to eliminate your RING alerting you to every passing motion. Essentially RING allows you to be ‘in’ even when you’re out! So RING should have its place in every UK home as a convenient way to monitor your front door activity. But we should also consider the suitability and practicality of CCTV, alarms and security lighting. The biggest deterrent to a burglar is security lighting. The last thing a burglar wants is to be lit up like a Christmas tree. It makes them feel incredibly vulnerable and of course makes them completely exposed. Add CCTV and an alarm into the equation and the majority of burglars are going to walk on by. When we developed our range of alarms, CCTV and security lighting we wanted to make them easy to use and affordable. Nobody wants to feel like they’re constantly living on ‘high alert’ but some simple, inexpensive home security measures can add a layer of protection to your home that will keep you secure. And of course, the RING doorbell is the perfect present for both homeowners and tech-lovers alike. Perfect!